How do Flamingos get so pretty and pink! 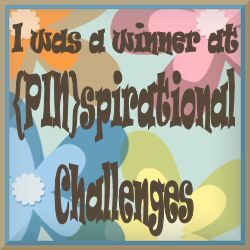 A brand new challenge at Pause Dream Enjoy Challenges! The Question is:How do Flamingos get so pretty and PINK? 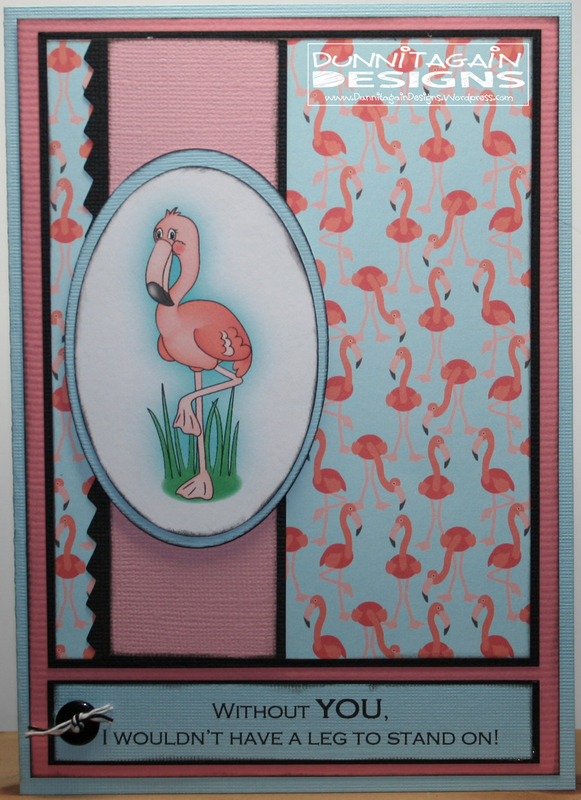 The challenge was to either use Flamingos and/or Pink. I did both! Clear Dollar Stamps is sponsoring this months worth of challenges at Pause Dream Enjoy Challenges so I couldn’t resist playing. I think CDS has one of the cutest Flamingos out there….plus check out that super cute paper you get with the digital stamp! Got to love that. The sentiment is from Hambo Stamps. I ordered the stamp but I needed it to be long across the card so I just changed it on the computer. 1) Pause Dream Enjoy Challenge #33 – Create any type of project featuring FLAMINGOS or PINK. I decided after making canvas pieces for an art class I’m giving at a retirement home I would make it into a card. 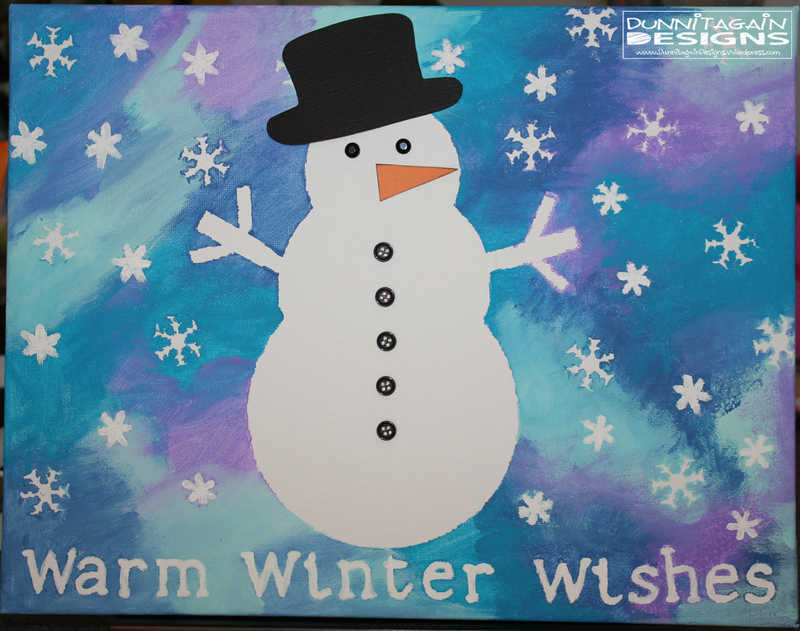 So I masked the snowman and flakes then painted on top. Removed the mask and I was left with the white images. I added to the snowman (hat, noes, eyes and buttons) and the torn paper on the bottom. Here are the canvas pieces I made as a sample. 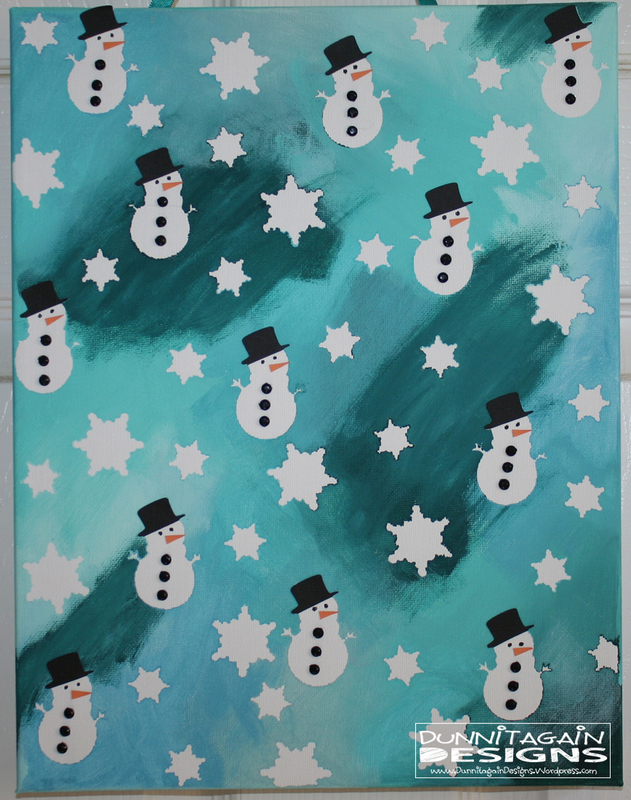 I wanted to do shapes more than just one big snowflake as was shown in the inspiration piece. So first I punched the snowflakes out of white paper then ran them through the xyron to make it a sticker. For the snowman I used circles and made them a sticker too. As you can see there was a lot of bleeding under the image. So on this next canvas decided to use vinyl and it worked perfectly! 1) August Card Challenge @ scrapbook.com – Product category – paint. I hardly use paint and NEVER mask but since I tried it on a canvas I thought it would also make a cute card for the challenge. Thanks for the inspiration. 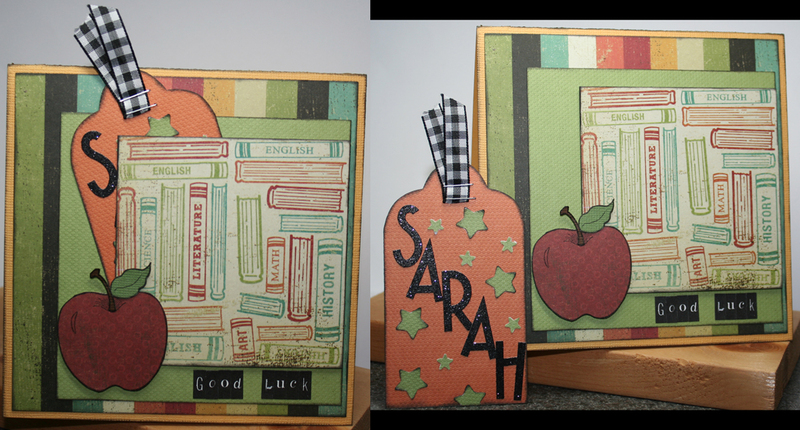 2) Card Makin Mamas – try something new to you! whether it is a new technique, a new style, or a new project type. YES I said project type. FOR THIS CHALLENGE ONLY, WE ARE OPENING IT UP TO ALL TYPES OF CREATIONS (NOT JUST CARDS). Masking is new to me! I just don’t do it and I don’t use paint either very often. Also never made a canvas art piece. Digital Release Day at CDS! I’m sooooo sorry I’m late with my post. I just got back from helping a friend in Tulsa and totally forgot that today was the 15th! 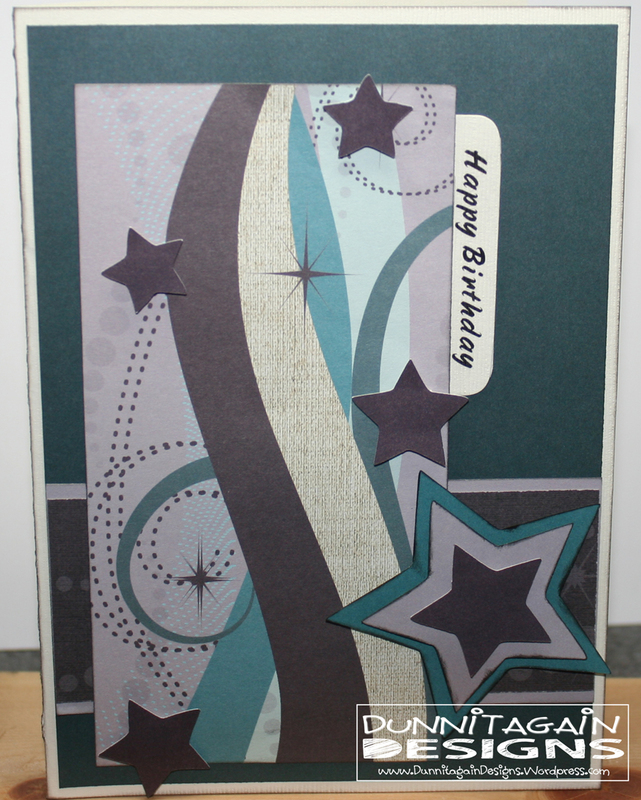 I then played with Birthday Celebration Digital Image I changed the color of the stamp to match the paper. I’m excited how these turned out because I used left over paper from a Creative Memories Christmas pack. 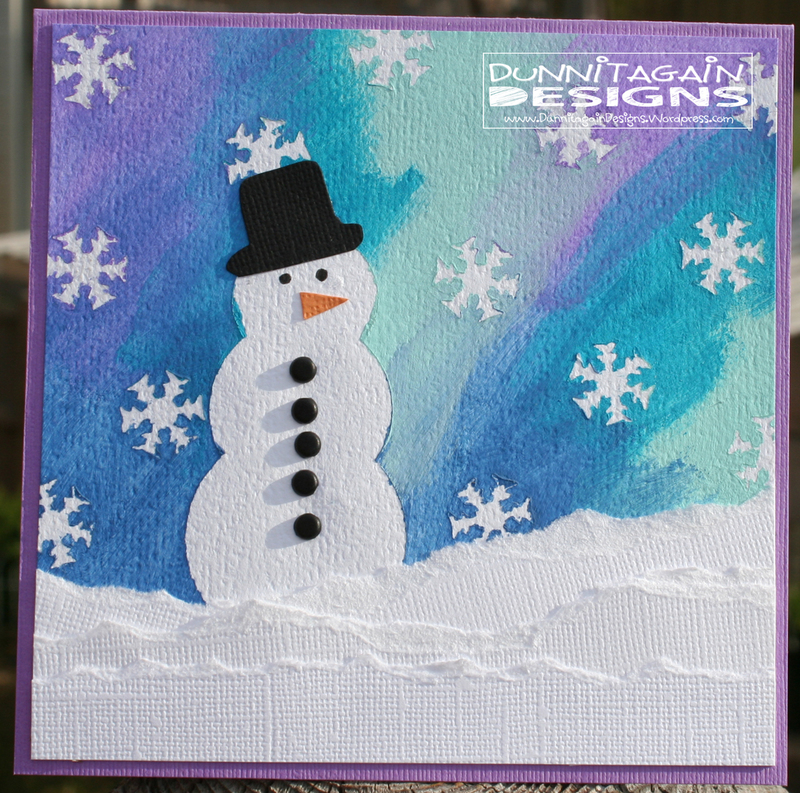 My friend sells it and had several packs left over last year so I made several Christmas cards with them but didn’t use these two colors. I think they make wonderful Birthday cards. It actually should read “Welcome Back for Fun Challenges! !” but since the theme this week is Birthday I decided to go with that! 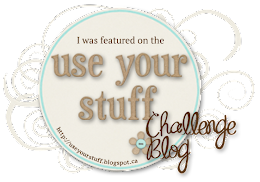 Yep, you read that right…For Fun Challenge is back. As the name states it is “For Fun” so she has changed things up a bit. Right now she doesn’t have a DT just asking people to GDT. And I was honored to be asked to help with re-opening day! 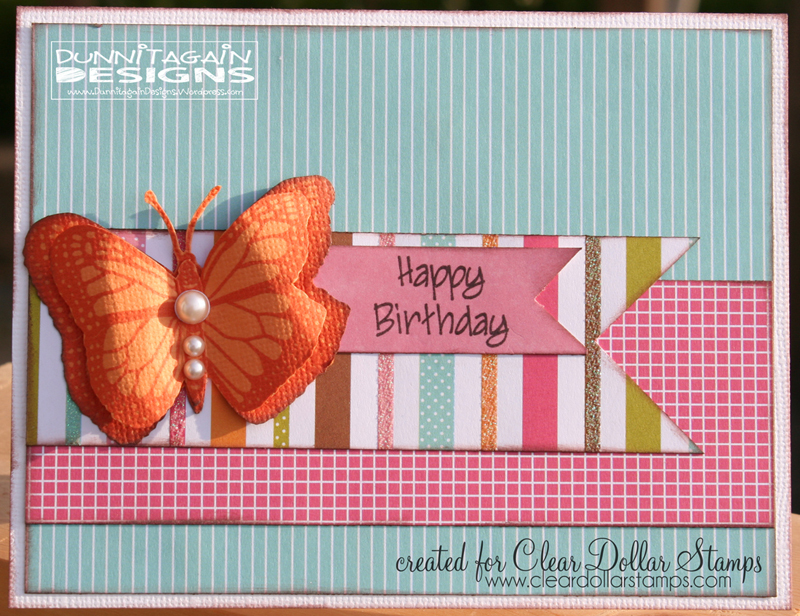 I hope you will be inspired by the challenge and join us in making a Birthday Card but must have the word “Birthday” on it! This card was a fun and challenging one to make. See this paper is from Creative Memories and is from an older Christmas Pack. I used up most of it last year making Christmas Cards for the Card Class at Church. Last year when I didn’t use it but was looking at it I thought it would make a great Birthday card. So it has sat and collected dust. I guess the timing was right to work with this paper because I ended up being able to make 3 different Birthday cards from the paper! 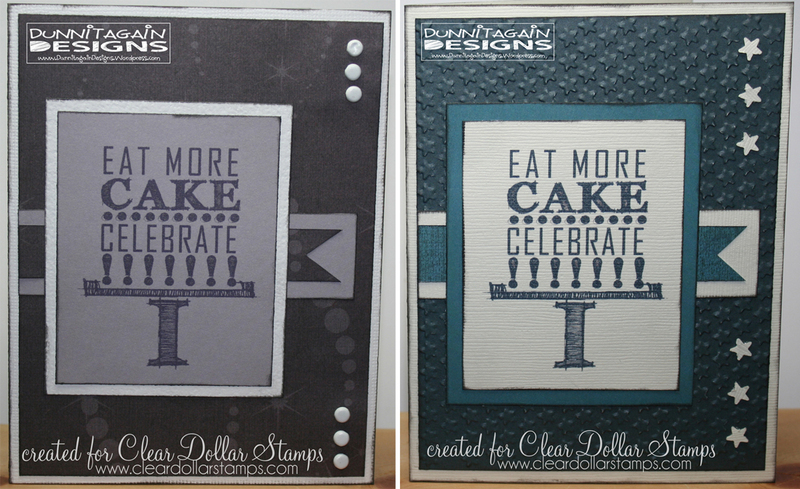 I can’t show the other two till the 15th of month since I used a new digital stamp from Clear Dollar Stamps. Thanks for looking and hope you will come play with us at For Fun Challenges! 1) For Fun Challenge – Happy Birthday with the word Birthday on it.